Jetboil Sol vs Flash: Which Is Better For Your Trip? 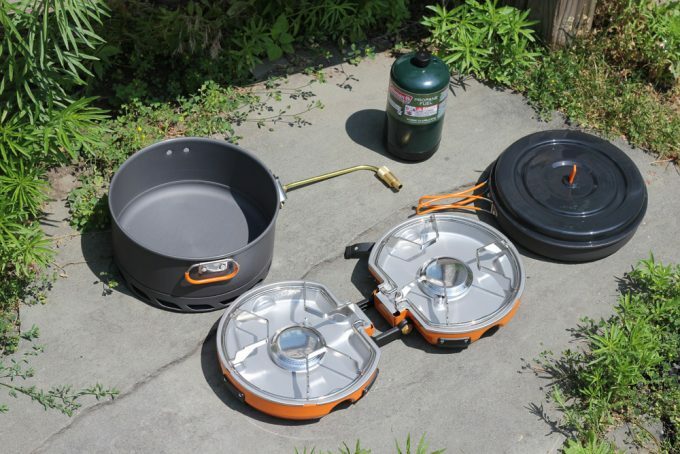 Choosing the right camping stove is something that takes time and research. There are many different makes and models on the market, at a variety of price points. For the beginner backpacker, the choices can be pretty overwhelming. 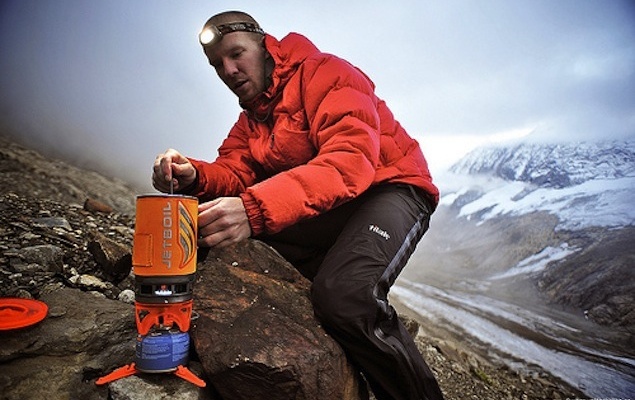 But there are a few important criteria to consider when buying a camp stove. Take the time to think about the weight, size, capacity, fuel efficiency, and usability for each model.For the casual backpacker and camper, the Jetboil system is a solid choice in acamping stove. This comprehensive cooking system eliminates the need to purchase pots and cookware separately from your stove. Instead, the system comes with a stove and pot that seconds as your bowl. So once you’ve decided to purchase through a Jetboil stove, you have to choose between their two most popular models: Jetboil Sol vs Flash. 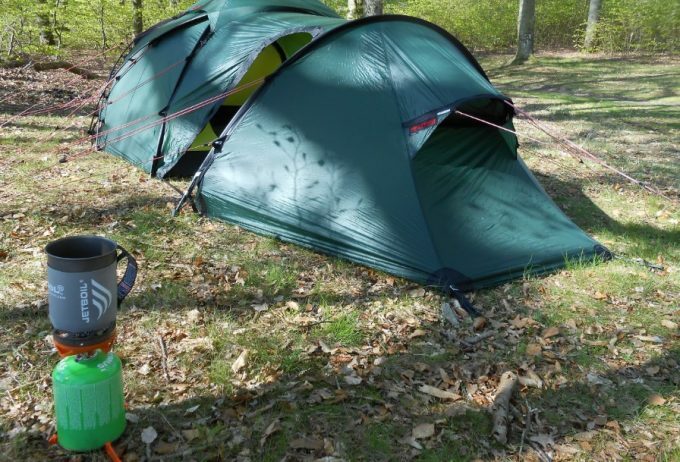 The two models are similar, no doubt about that, but there are differences between them that have appeal to different types of backpackers and campers. Consider these two reviews before you make your decision between the Jetboil Flash vs the Jetboil Sol. No matter which model you choose, there are some advantages that come with every Jetboil system on the market. 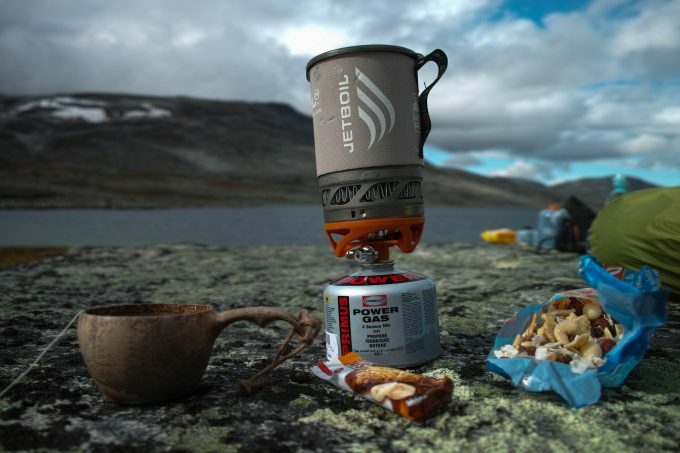 The Jetboil system is a complete cooking system, which means that the pot, stove, and all the associated pieces come together in one single kit, leaving you only to buy the fuel canister separately. They lock together and are made compatible with each other. This locking system helps to contain the stove and block the wind. This, in turn, means that the system cooks faster and at a greater heat than other stoves on the market. Additionally, because all the pieces are compatible, they pack up within one another, allowing the system to take up less space in your pack. 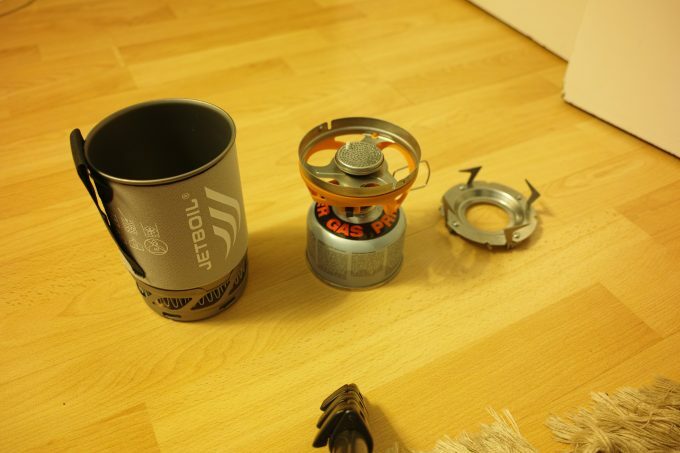 The downside is that you have to buy Jetboil products in order to maintain that compatibility, there aren’t off brand units that fit the system. 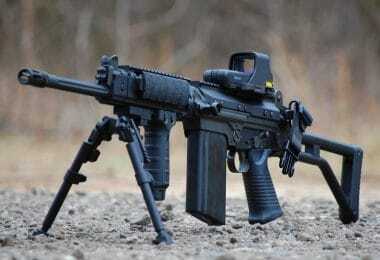 But overall, this comprehensive system is a big advantage. Another advantage of all Jetboil systems is the boil times. 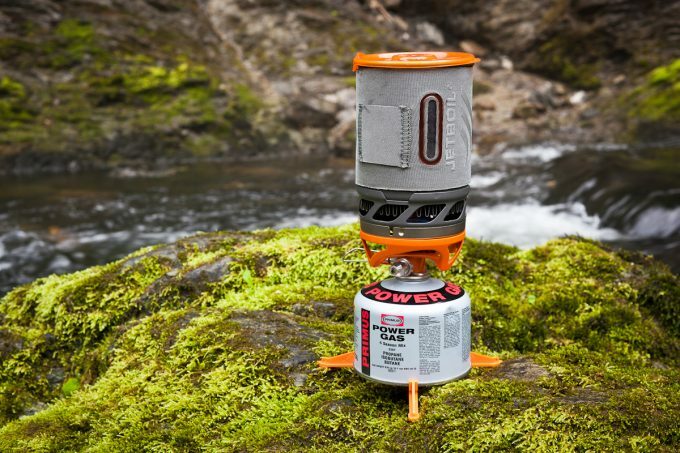 Any Jetboil stove will boil water rapidly. 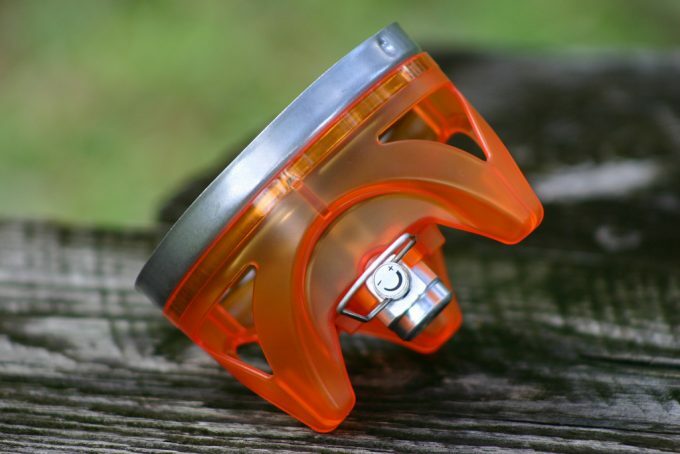 Due to the efficiency of the build and functioning of the Jetboil system, the frame of the stove guards the flame and channels the heat directly up, conserving a great amount of energy. Two cups of water, in average weather conditions, will boil at around 4 minutes. In perfect conditions, those two cups of water can boil in only 3 minutes. Those are the two advantages that are universal to all Jetboil systems. Now, let’s go over the Jetboil Sol vs Flash in more detail. 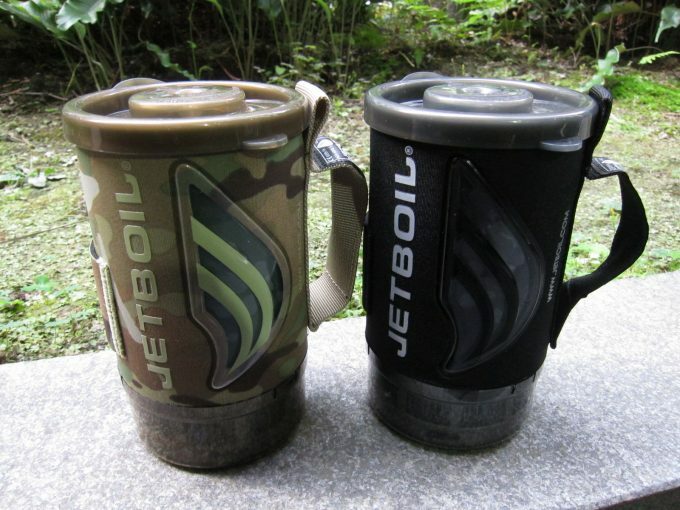 The Jetboil Flash is the larger of the two models between the Jetboil Flash and the Jetboil Sol. This all-in-one cooking system is on the heavier side, weighing in at 15.7oz, but has many benefits that might outweigh the weight concern, depending on your needs. 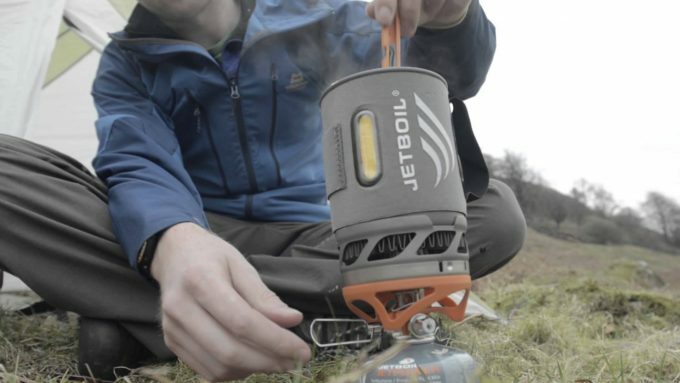 The stove burner on the Jetboil Flash is a solid unit that works quickly and efficiently. If you’re using your Jetboil to boil water in a flash, then it does its job very well. This stove can generate a lot of heat and in perfect conditions, can boil 2 cups of water in under 3 minutes. On average, the stove boils 2 cups of water in 4 minutes. It’s a pretty quick stove. In terms of fuel usage, this stove is great for saving on fuel. It uses fuel conservatively, allowing you to use up less space and weight in your bag with fuel canisters. 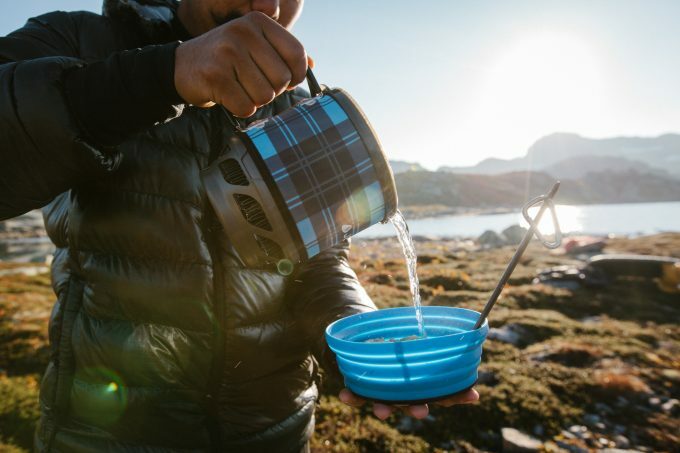 If you’re the kind of camper that just wants to boil water for freeze dried meals, the Flash will have you eating dinner in under 10 minutes, from set up to table. Cooking meals in the cook pot provided with the Jetboil Flash is easy as long as you just want to boil up some water or cook a quick bowl of ramen noodles. But it is in the cooking where the issues with the Jetboil Flash start to make themselves known. For the positives: the stove cooks very quickly. So if you’re starving after a long day on the trail and you just want to eat some instant noodles or freeze dried meals and then pass out, the Flash will get the job done. But on the slightly negative side of things, this pot and stove combo don’t simmer as well as some other stoves on the market. You can get it down to a rapid simmer, but there might be some charred food on the bottom unless you stir constantly. If you’re a gourmet backpacker, this might not be the system for you. Another downside is in the actual size of the cooking pot. The pot itself is a 1 liter pot, however, this model is prone to boiling over, so you cannot fill it much more than halfway. That reduces your 1 liter of liquid down to just above half a liter. The warning is to be heeded. Boil over with this pot can happen easily and is pretty dangerous. The pot works okay for 2 to 4 people, but you can’t cook for bigger groups in one go. 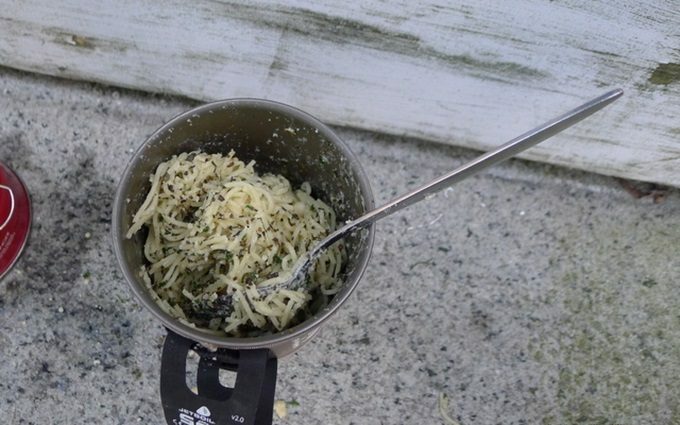 Eating out of the Jetboil container can be a bit tricky, only because you have to remove the container from the stove beforehand. The pot locks onto the stove during cooking, which is good for balance, safety, and fuel efficiency. But when it comes time to eat, you need to wait a moment to let the pot cool (yes, even with the neoprene sleeve on) and it can be a bit tricky to remove the pot from the stove while hot. Cleaning the pot is pretty easy. The only struggle is with the neoprene sleeve. You’ve got to remove that before washing up, or risk getting it wet and having it stay wet inside your bag for all of the next day. Better to take it off while washing the pot. Or if that is too much bother, wash it at night and leave it out to dry, then don’t use it for breakfast. 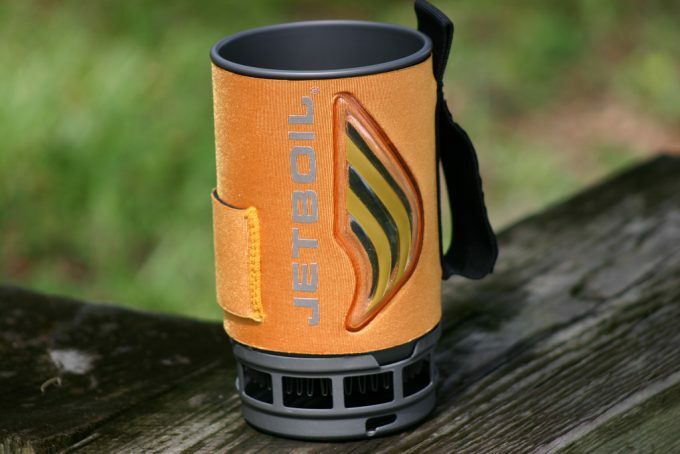 The Jetboil Sol is the Flash’s smaller, lighter little brother. 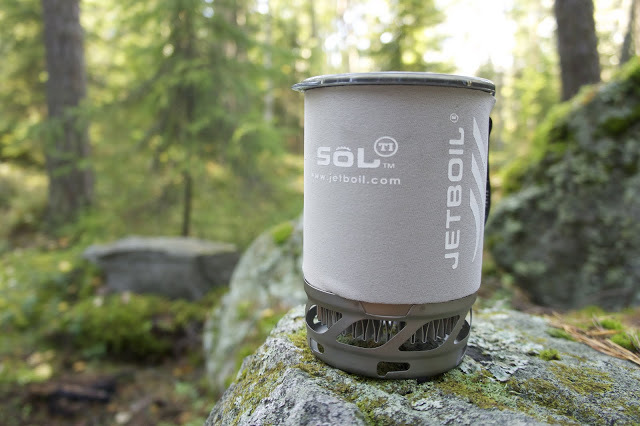 It is a newer system to the market, and with the Sol, Jetboil improved upon a few things, making this stove more appealing to ultralight backpackers. In the process of improving and lightening the system, a few compromises also had to be made. Beginning with the stove, this unit works well as part of the bigger whole. 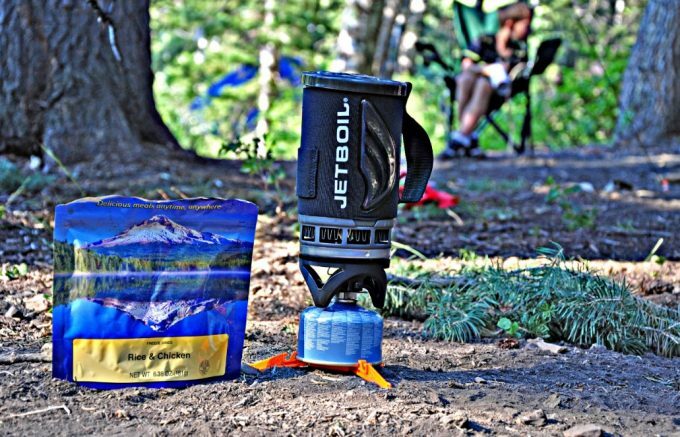 Much like the Flash, the Jetboil Sol stove can boil water extremely quickly and generate a very high level of heat. A nice bonus to this system is the self-igniting stove. 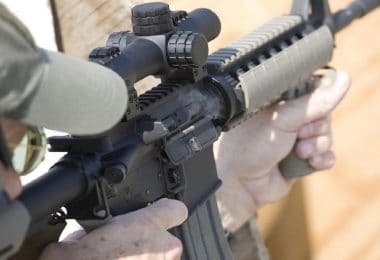 This eradicates the need to carry matches or lighters during a camping trip and can be a godsend in very cold conditions. No more fumbling with lighters when your fingers are too frozen to move quickly. Another bonus of the stove system is the adjustable pressure regulator, a feature missing from the Jetboil Flash system. 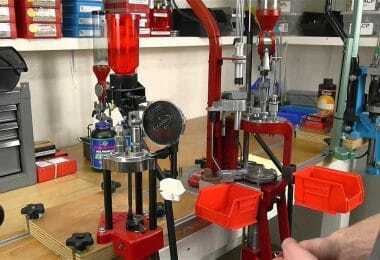 This pressure regulator allows you to control for heat and altitude within your gas canister. By adjusting the pressure, you can still cook from a cool can at high altitude, and don’t need to spend extra time warming up the canister before cooking. Cooking with the Sol is excellent if you are trying to cook a simple broth or pot of instant noodles for one person, but it is a let down for more heavy duty tasks. The real drawback of this system is the size of the cooking pot. It comes with a 0.8 liter pot, but remember that these pots have a tendency to boil over. In reality, you can only boil half a liter, at most, at one time. Cooking even a packet of instant noodles can be a challenge in such a small pot. 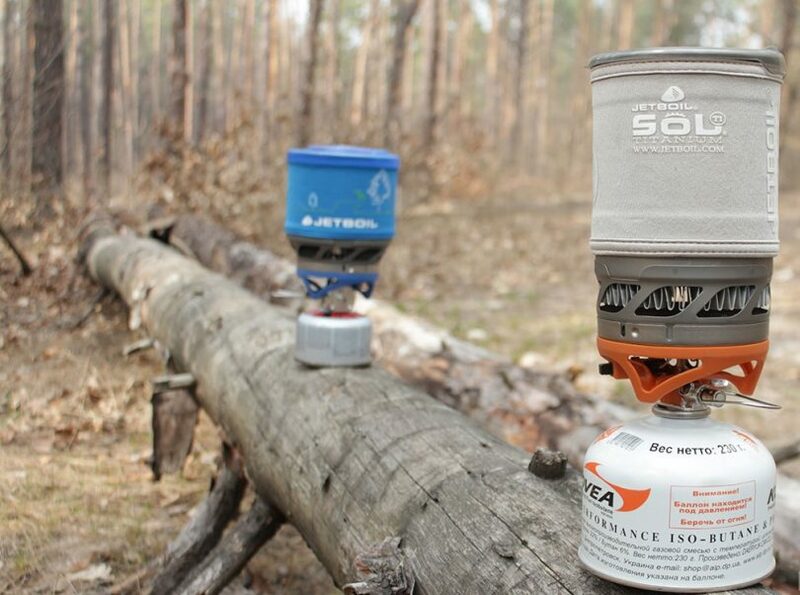 You can purchase a larger pot to fit onto the Sol stove, but it is an extra expense. Additionally, the flame on the stove is difficult to control. Although it burns very bright and hot for boiling water, it struggles to maintain a simmer, so cooking more complicated meals on this stove can be labor intensive. You can avoid the issues by constantly monitoring your food an stirring. But be ready to be attentive towards your meal. If compared to the Flash, the Flash has an easier time of simmering, but neither system is great at it. Eating out of the Sol is very doable, with similar issues to the Flash. The neoprene sleeve and handle work well, just be sure to wait a few moments after you finish cooking, or else it may still be too hot. The pot locks into the stove, so it can be tricky to separate the two. Make sure to leave the lid on to avoid burning yourself while removing your cooked meal. Cleaning the Sol runs into the same issues as the Flash. The pot is easy enough to clean and the surface is a non-stick, however the neoprene sleeve will retain water and mess up your bag. Better to remove the sleeve, or to wash it the night before. These two versions of the Jetboil system both function well, cook quickly, and get the job done. The decision between the Sol and the Flash ultimately comes down to what kind of a camper you are, and your individual needs. The camper who will buy the Sol is a solo backpacker or with one other partner. 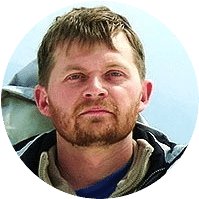 He is an ultralight backpacker who likes to eat hot meals on the trail but wants to save space in his pack. He doesn’t need to eat fancy meals, just a simple hot bowl of instant noodles or oatmeal. He wants to save money on fuel and save time on cooking and boiling water. The Sol is an excellent choice for solo section hikers or thru-hikers on the Appalachian or Pacific Crest Trails. The Flash is made for campers who like to travel in groups. With its relatively heavy weight of 15 ounces, the Flash doesn’t make sense for ultralight backpackers looking to travel fast over long distances. However, if you’re usually backpacking in groups of friends, or hiking only a short distance to a long term camp, the Flash may be the better choice. 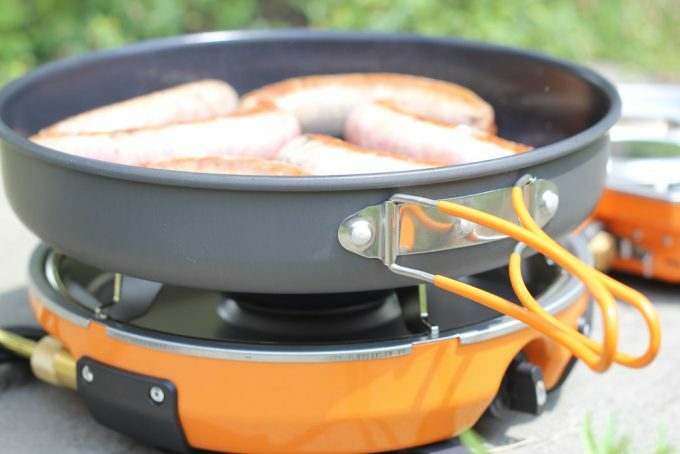 The cook pot has a slightly higher volume so the larger system lets you cook more food in one go. Where the Sol can only cook a meal for one or two people, the Flash can easily cook for two or more. If you’re eating pre-prepared freeze dried meals, you can boil enough water to feed four people at once. At the end of the day, the Jetboil system on both the Sol and the Flash knock it out of the park where fuel efficiency and cooking speed are concerned. 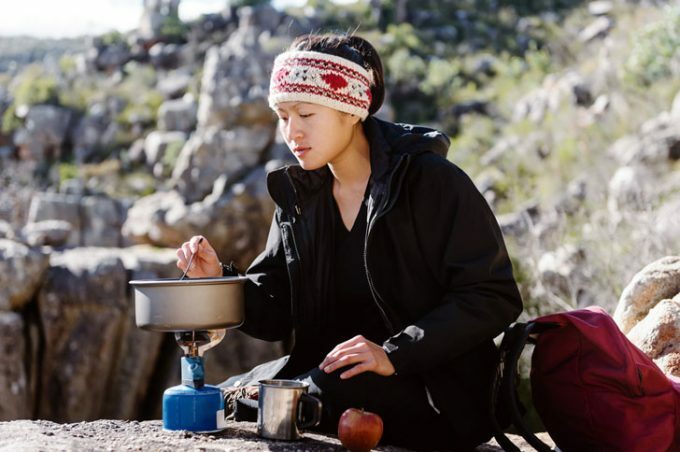 You’ll boil water quickly, and have enough fuel for long trips. Where the system suffers most is in more intricate cooking. If you’re trying to simmer a one pot meal slowly over a low flame, you are most likely going to be frustrated by the Jetboil System. 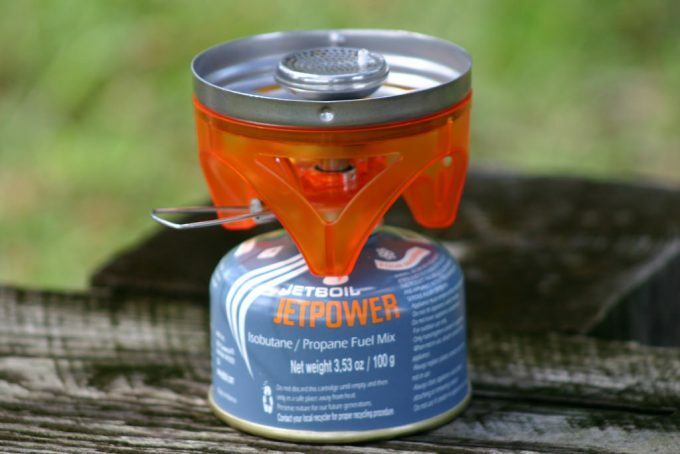 Yet for casual backpackers and ultralight campers, the Jetboil system makes a solid camping stove that will hold up against the elements with durability to make it through many trips. Choose the weight and size that work for you, and get out there.